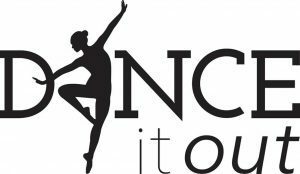 Dance It Out Studios is fully committed to providing a quality dance education for dancers of all ages in an environment that helps nurture each student’s individual ability, self-confidence and creativity. We strongly believe that dance enriches the lives of our students, their families and our community. Not only do we strive to help students to become the best dancers they can be, but also the best citizens they can be through dance education, cultural and social awareness. At Dance It Out, we are not just a studio, we are a FAMILY!